Royal Caribbean is making adjustments to cut down the online cruise check-in process by 25 percent. This will streamline the process which can often be stressful and time consuming for guests who just want to start thinking about their cruise vacation. 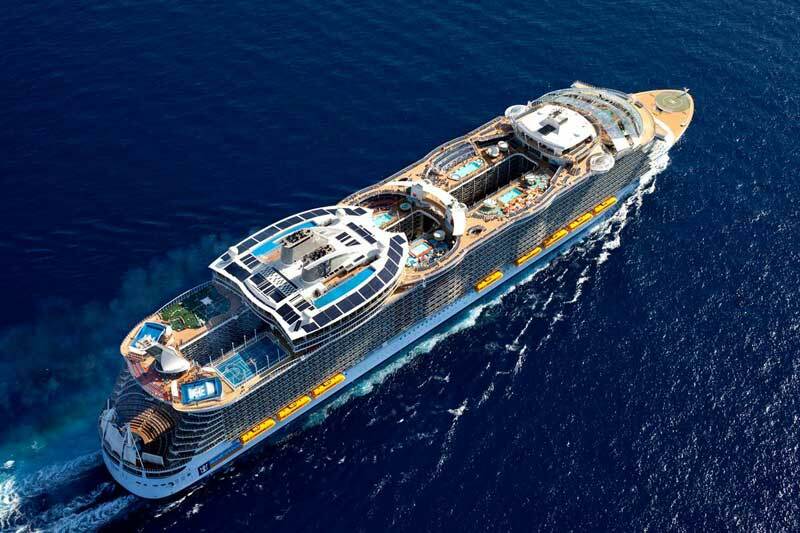 The new process which saves time with fewer input fields is only available for Oasis of the Seas, Allure of the Seas and Grandeur of the Seas. Guests booked for cruises on those ships just need to click on the “start check-in” under the “upcoming cruises” tab. Guests can do the online check-in from 90 days to 72 hours before the departure date. Royal Caribbean is going to be rolling out the enhanced process across the fleet as soon as possible. Until then those booked on other ships will be using the regular online process.